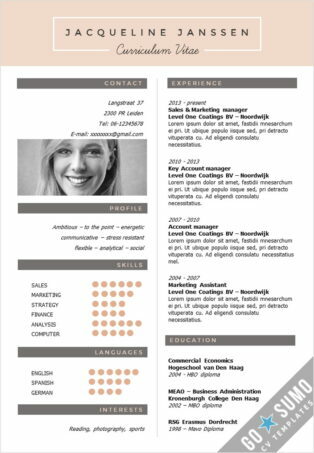 Get your cv template noticed. 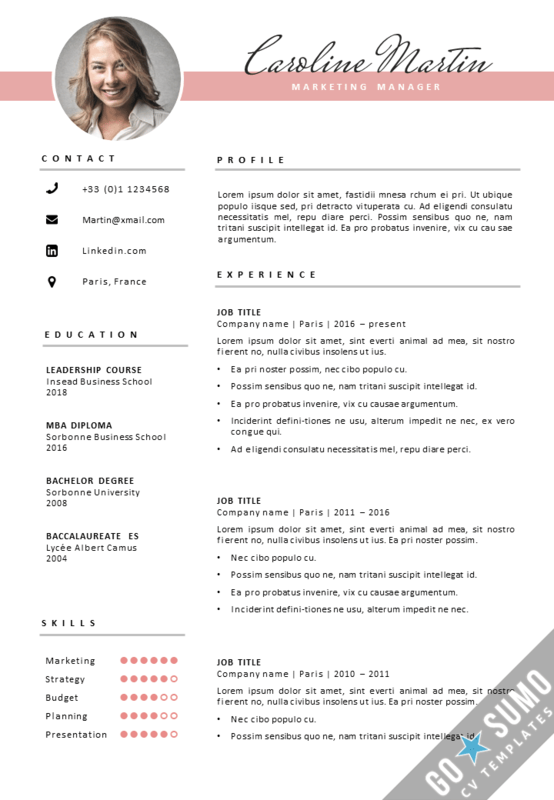 Stand out from other candidates with a creative and colorful cv template. 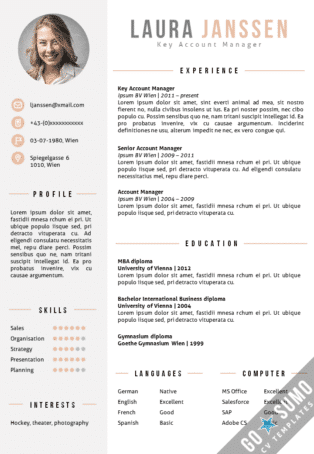 Show your creativity without losing your professional appearance. The cv template files are fully editable in Word and PowerPoint. You can overwrite all the text and headers, change colors, fonts, etc. 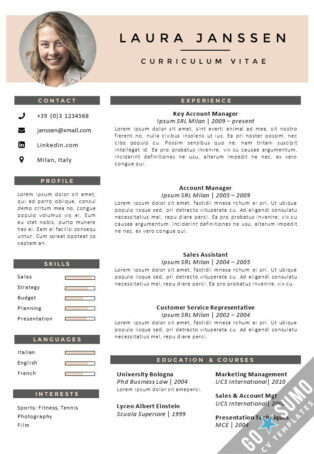 There is an instructions document included with the cv template files with tips and instructions on how to customize your cv template. This cv template comes with a matching cover letter template. 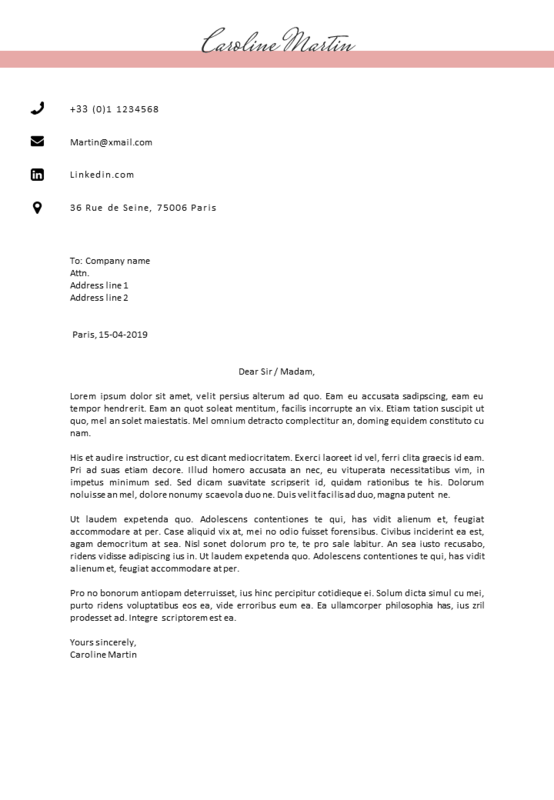 The cover letter template is specially designed for more body text but with a recognizable matching design. 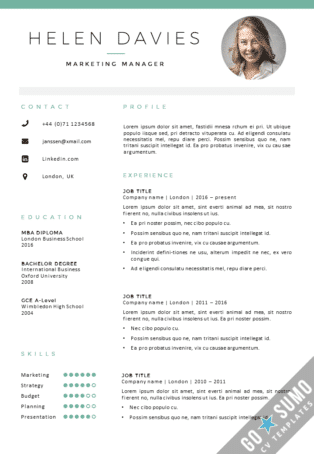 You can start working on your cv template files immediately after completing the purchase of your cv template. 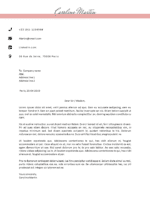 You will receive a download link in your mailbox immediately. 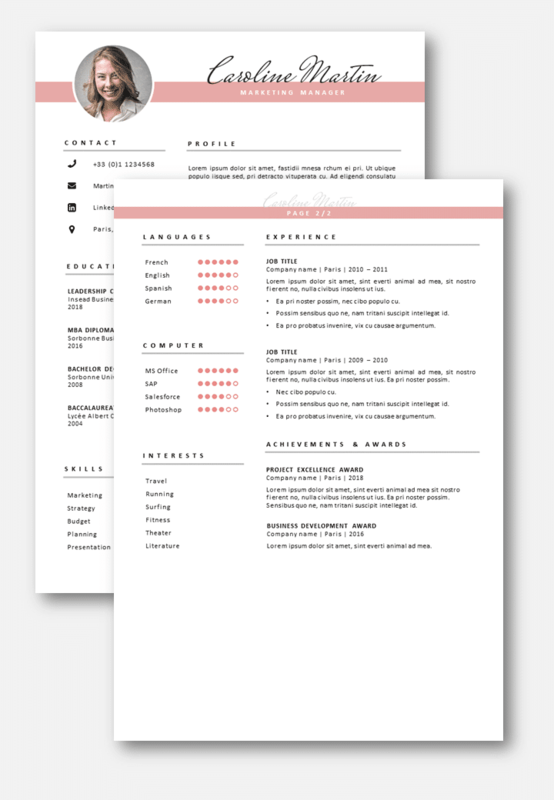 You can download and save the cv template files directly on your own computer and edit them as often as you like. No subscription needed, one-time purchase.